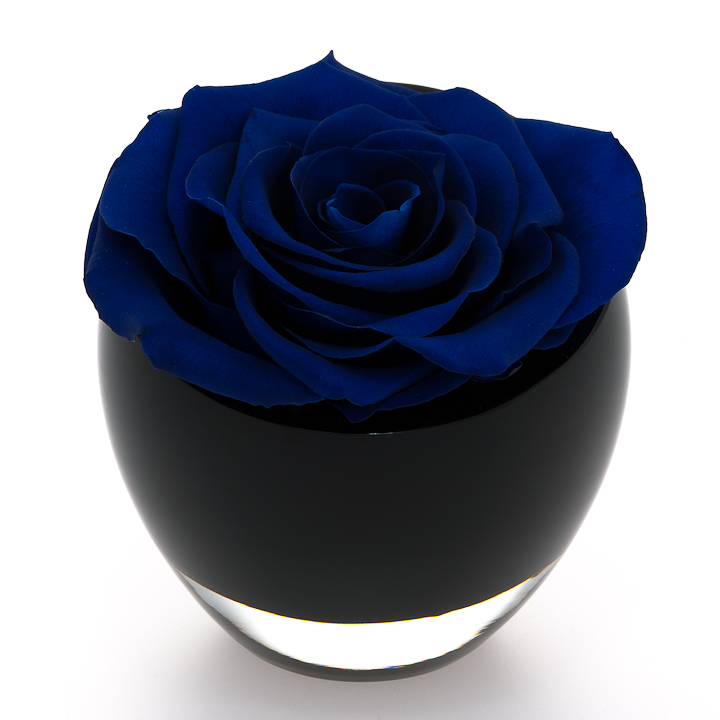 The InfiniteRose. 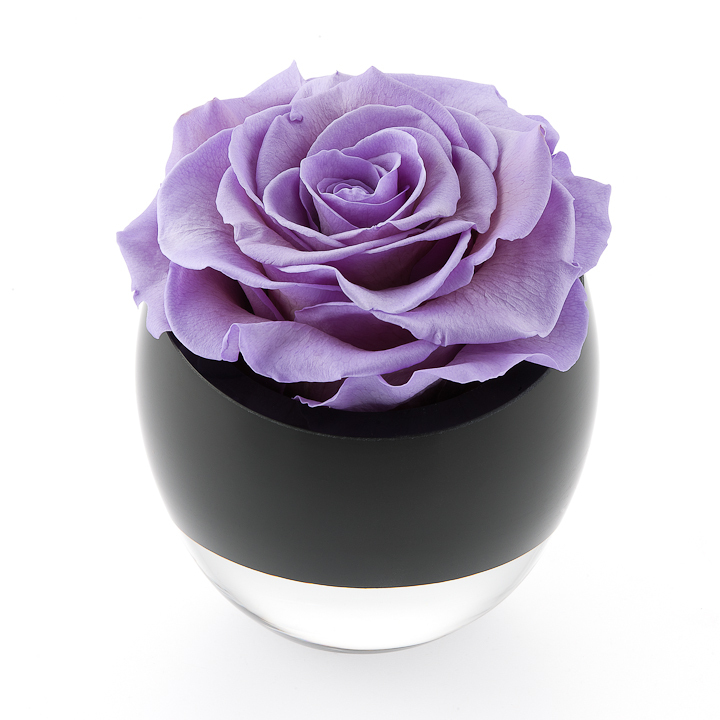 The perfect gift for the teacher who helped your child bloom. It's end of term which means many parents are frantically trying to find appropriate gifts for their child's teacher. 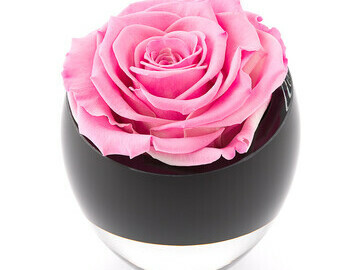 Amongst the iPods, Kindles, chocolates and vouchers, OnlyRoses have the perfect thank you, in the form of InfiniteRoses. 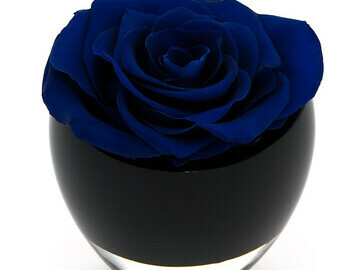 InfiniteRoses are real roses, naturally preserved to last up to several months. They come in a range of colours from bright green and brilliant orange to soft pink and elegant navy, and will arguably make the most memorable of impressions. Owner Sabine Schmitt says, "We know that gifts cause a lot of headaches for parents, especially if you have more than one teacher to thank. 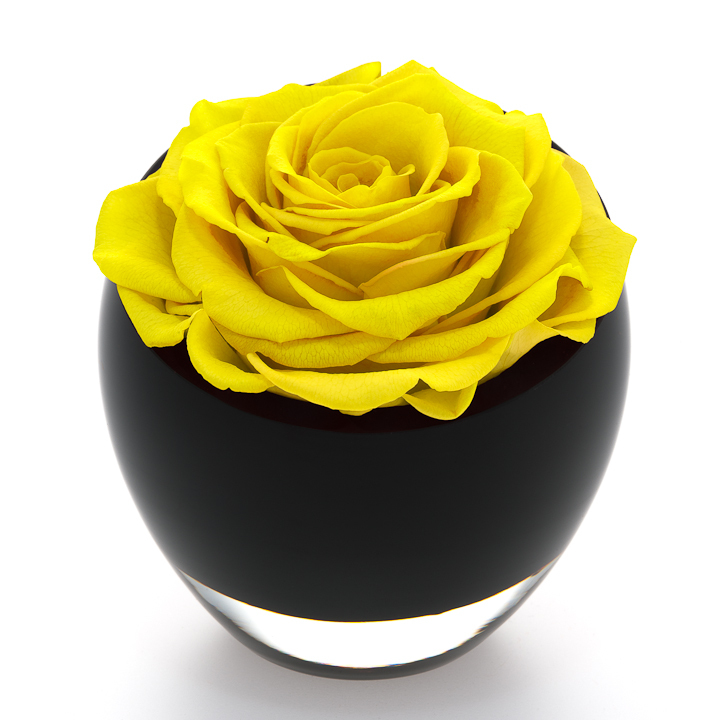 Our clients want to give something valuable but also meaningful, and flowers do say all those things you often can't write in a card. 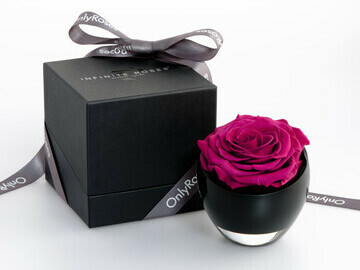 Over the years we've found The InfiniteRose fits the bill. 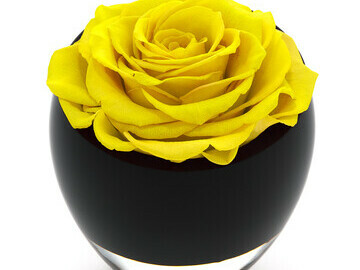 It comes in a beautiful glass bowl and is presented in an elegant box so there is a real sense of occasion. Plus the kids love giving the box to their teacher." 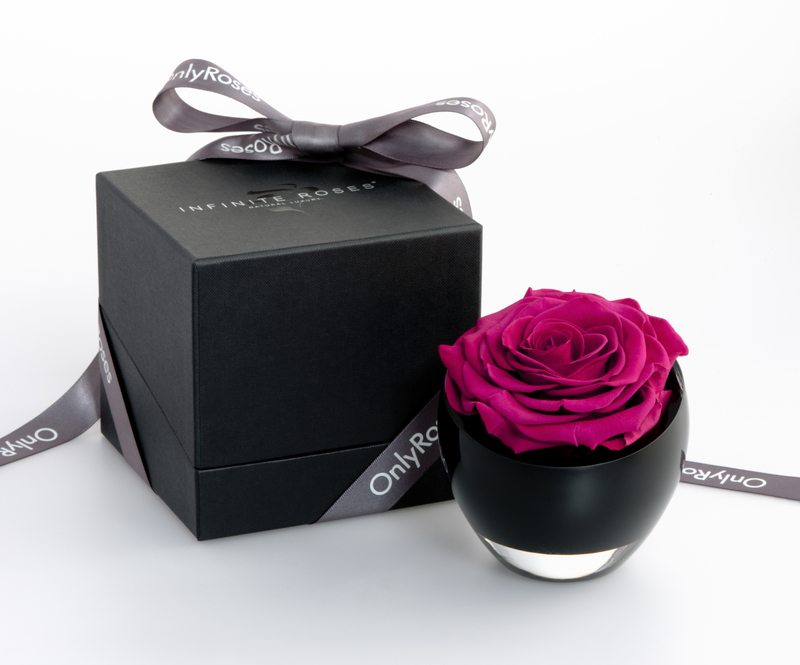 Whether it's the Art teacher, the Head of Science, PE or the one who has made nursery a happy place to be, The InfiniteRose makes a perfect and unforgettable gift. It's available to order now at a special price of £85.00. 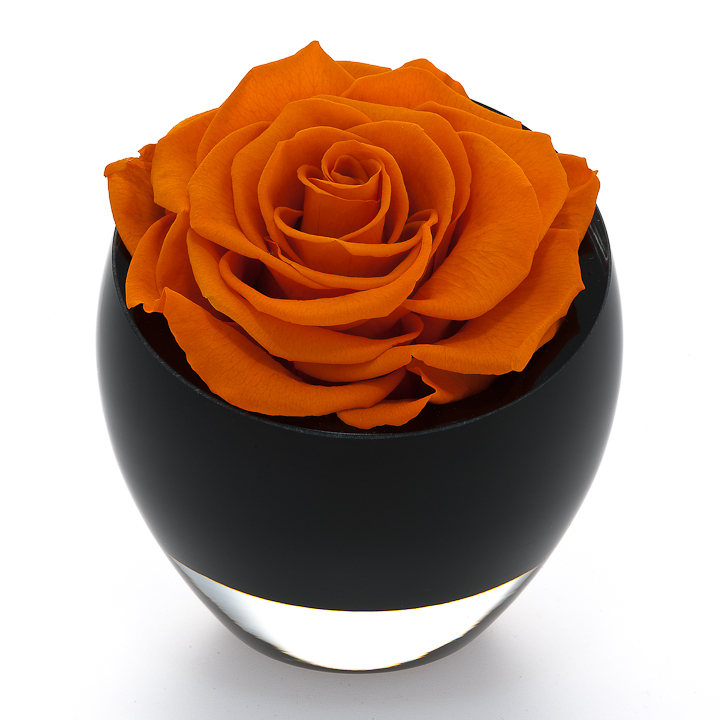 If you'd like a more elaborate presentation, OnlyRoses can create arrangements to suit your requirements using either Infinite or fresh roses. 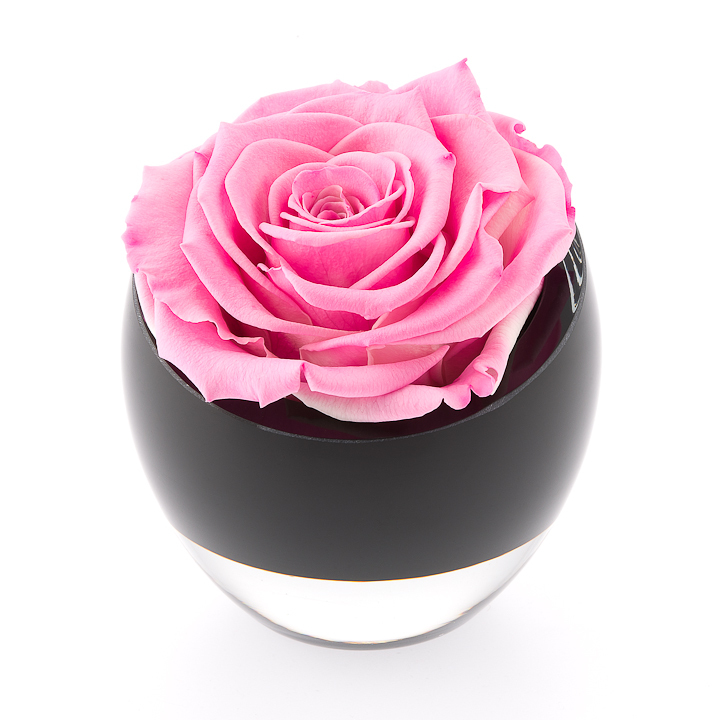 OnlyRoses supply the World’s Finest Roses, directly from Ecuador, where they are grown under strict social, labor and environmental standards. Their stores are located in Earl’s Court and Knightsbridge, and they have recently opened their first store in Dubai, UAE. They are open 7 days a week and deliver same-day, London-wide, and also provide an overnight delivery service throughout the UK. 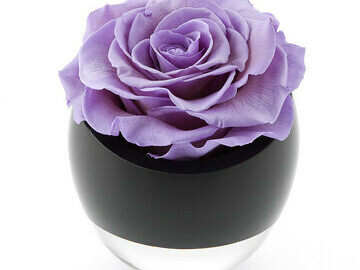 Orders can be placed in person, by phone, email or via their online shop (only-roses.com). 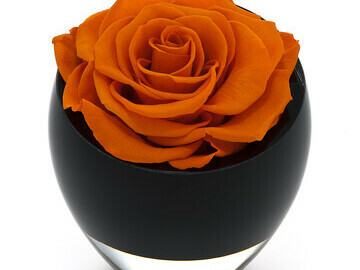 * For more information regarding media usage, ownership and rights please contact OnlyRoses.